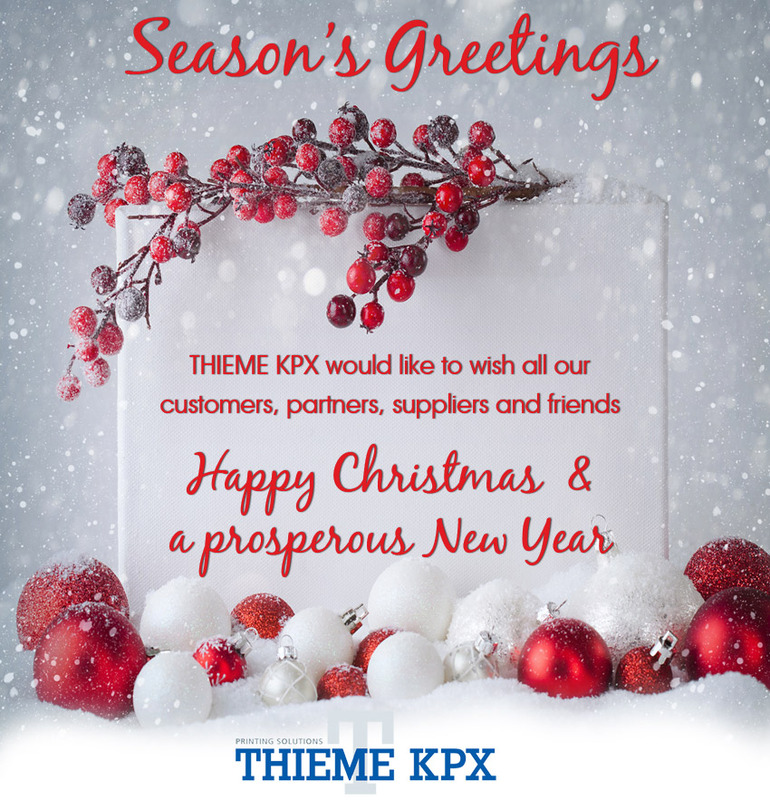 THIEME KPX will be closed from 23rd December 2015 and will re-open 4th January 2016. 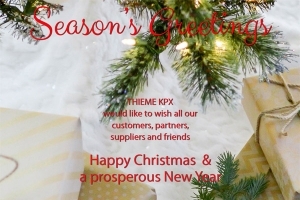 THIEME KPX would like to wish all our customers, partners, suppliers and friends a Happy Christmas and a prosperous New Year. 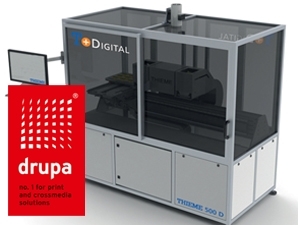 The THIEME stand is A4-E32 where they will be focusing on high precision, automation and innovative solutions in screen and digital printing. 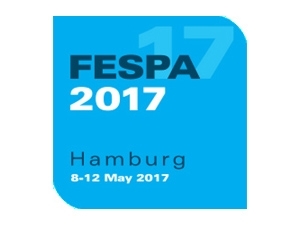 Copyright © 2019 THIEME KPX Limited. All rights reserved.